In this book, Terry Kurgan begins with a family snapshot made by her Polish grandfather in 1939 on the eve of the war. Presenting this evocative image as a repository of multiple histories – public, private, domestic, familial and generational – she sets off on a series of meditations on photography that give us startling insights into how photographs work: what they conceal, how they mislead, what provocations they contain. 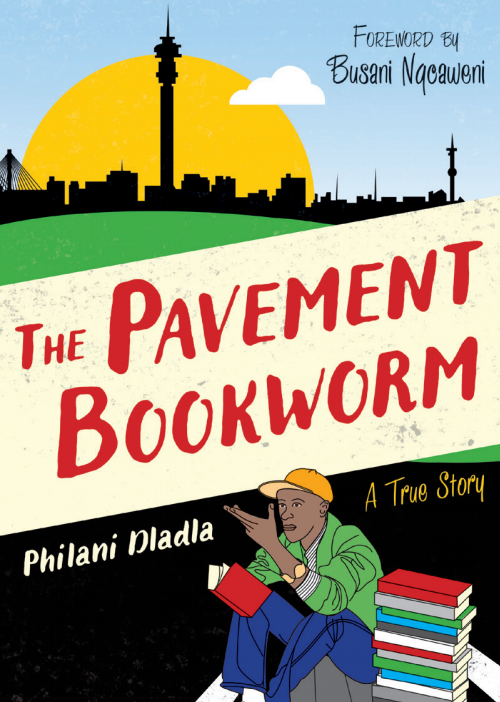 Each essay takes up the thread of the story of her family’s epic journey across Europe as they flee – country by country – Nazi occupation, until they reach Cape Town, South Africa. But Kurgan takes detours, circles back, diverts attention elsewhere, enriching and also disrupting the narrative with digressions on the way Google has changed our relationship to photography, on her grandfather’s eloquent daily journals, on the shipboard flirtations of her fascinating grandmother, on vanity, on self representation, on loss and return, home and exile. Kurgan’s richly satisfying essays are part memoir, part travelogue, part analysis and they demonstrate her sophisticated understanding of a medium that has long engaged her as an artist. In this book, Kurgan begins with a family snapshot made by her Polish grandfather in 1939 on the eve of the war. Presenting this evocative image as a repository of multiple histories – public, private, domestic, familial and generational – she sets off on a series of meditations on photography that give us startling insights into how photographs work: what they conceal, how they mislead, what provocations they contain. 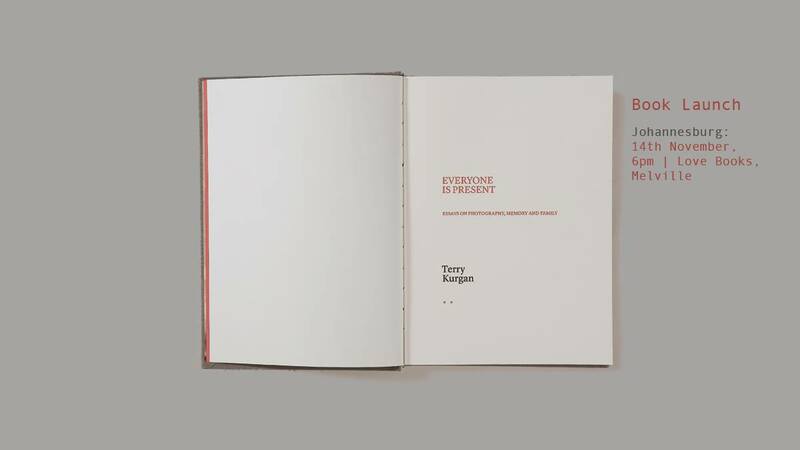 Terry will be in discussion with Professor Gerrit Olivier (Wits School of Arts). 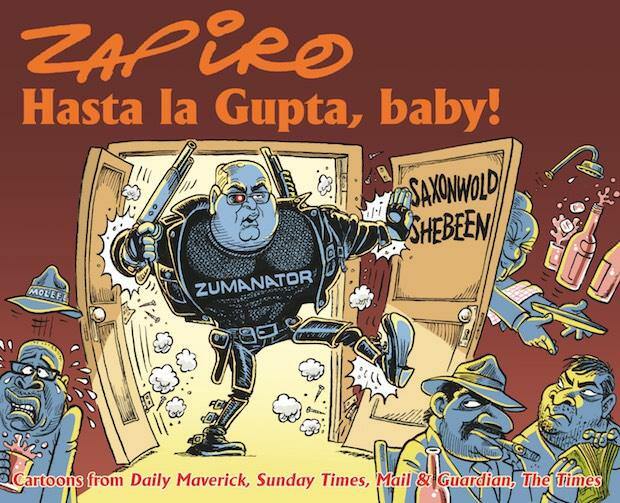 No little thorn in the flesh or irritating fly in the ointment, Zapiro just cannot be ignored. It’s been one helluva year. We’ve held our breath thinking Zuma may resign. We’ve seen Juju re-booted and Zille tweeted out. Racial tensions rise, tempers and fires flare. Still the rich get richer and the poor get Khayelitsha. We’ve seen Trump’s megalomania, Bell Pottinger’s spin and Pravin’s fightback, cadres captured and Cabinet’s relocation to Saxonwold Shebeen. GuptaLeaks threaten to drown us and as the flood rises the rodents scatter. And who better to make sense of this than Zapiro, political analyst, cartoonist and agent provocateur. He has the ability to knock the air out of us, to rock us back in our seats, to force us bolt upright with a 1000-watt jolt of electrifying shock. He makes us angry, he makes us laugh and he makes us think. He shines a light on the elephant in the room, presents the emperor in all his naked glory. Impossible to brush off, he is determined to provoke a response. When all around is crumbling, when fake news and zipped lips conceal the truth, Zapiro comes to the rescue. With the dissecting eye of a surgeon, the rapier-like point of his pen exposes flimflam, and reveals with a line what lies behind the action. Sophia Lindop brings life to food with her series of cook books and shares with us a rich history of our country and the stories around her inspirational recipes. “Spices that we add to our food every day without thinking, such as pepper, cinnamon, cloves and nutmeg, were such a valuable commodity in the 15th century that they inspired fearless mariners to cross vast oceans in less than adequate vessels in search of new routes to the spice-rich Orient. Today pumpkin without cinnamon, potatoes without nutmeg and a curry without ginger is unimaginable, so, even now, all around the world, spices are still making magic …” writes Lindop. Recipes in this tantalising collection include, among others, Cauliflower-and-chickpea biryani, Chilli bites, Courgettes stuffed with lamb mince and fragrant rice, Cucumber pickles, Chocolate cardamom brownies, Milk tart, Spicy rooibos iced tea and Mosbolletjies. 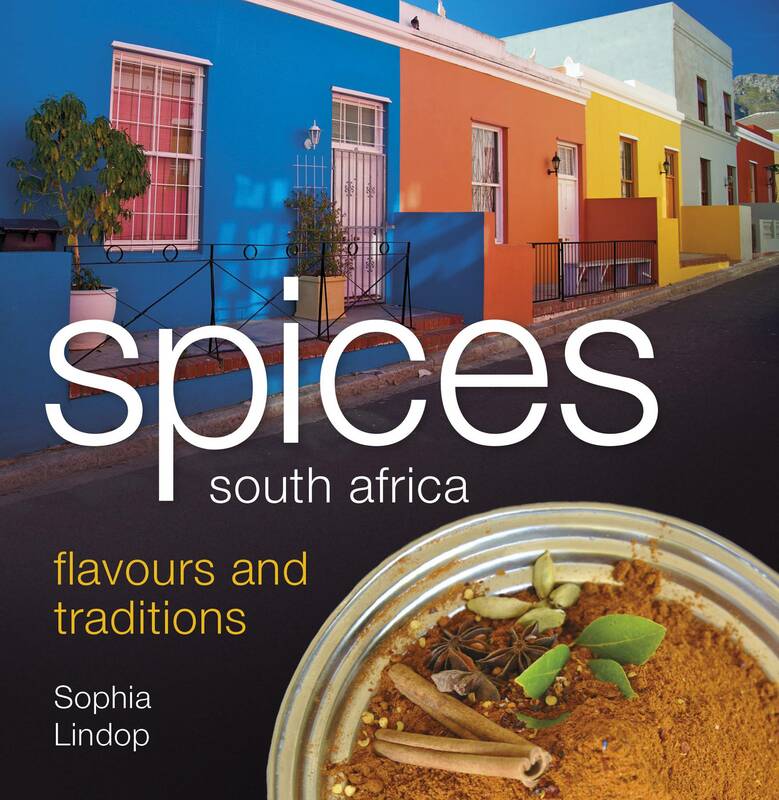 Spices South Africa Flavours and Traditions is the latest book in the Flavours and Traditions series and is a little book of gastronomic delight. It brims with history, unique South African recipes, and will hopefully inspire you to cook flamboyantly. South African Flavours and Traditions, Cape Town Flavours And Traditions, Braai and Potjie Flavours and Traditions have been created for both locals and tourists alike, celebrating our heritage in a bite-sized chunk. Sophia Lindop was born on a farm near Douglas, a small village in the Northern Cape province of South Africa, where she grew up in an environment characterised by old-fashioned values. Lindop is zealous about food and wine and displayed an aptitude for cooking from the age of five. Kalk Bay Books and Jacana Media invite you to the launch of The Yoga Kitchen: 100 Easy Superfood Recipes by Marlien Wright. 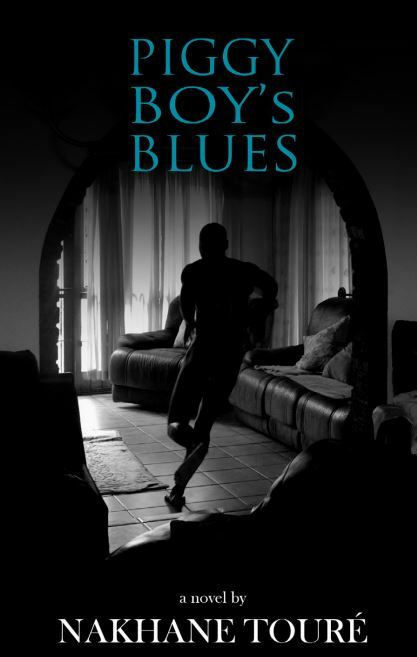 The event will take place on Wednesday, 9 November, at Kalk Bay Books. Wright will be in conversation with journalist Karena du Plessis. Join Jacana Media and Kalk Bay Books for some Mzansi Zen with Antony Osler. What are we to make of this world – and of our country? Of this place where beauty and and heartache keeps us so off balance? How do we live in this wash of brilliance and disappointment, of courage, cowardice and cynicism? Mzansi Zen is a tapestry of stories, poems, pictures and people that inspires us to take up life with both hands, and calls us into an intimacy that is already beneath our feet. Osler is the author of Zen Dust and Stoep Zen. He is a former Zen monk and human rights advocate, and lives with his family on a farm in the Karoo region of South Africa. Just in time for Christmas, a new illustrated coffee table book answers a simple question: what makes the perfect holiday home in South Africa? Increasingly in South Africa, there’s a nostalgic longing for simple country living, a need to satisfy the urge to decamp from the city to a bolt hole somewhere remote from everyday life. From bush to beach, from city to wilderness, Perfect Hideaways in South Africa features a range of holiday homes that, by virtue of their unique locations, offer varieties of different experiences. They’re found on remote escarpments of the Western Cape hinterland, in the vineyard-filled valleys of the Boland and among the mountains of the Overberg. And whether or not they’re on the edge of small country towns in the Sandveld and the Swartland, each has been invested with the passions and personality of its owner. Staying in any of them is an adventure and part of the joy of uncovering an interesting and unusual house is the discovery that there are like-minded people creating homes from home in often impossibly wild places. In perpetual quest for houses which are handsome or pretty, or have unusual, striking looks and unique features, or which stand in a spectacular setting, there’s list of attributes and amenities that make up the perfect holiday house. This book celebrates a long list of them, identifying precisely what it is that makes an ok holiday home “perfect”. Perfect Hideaways in South Africa is a lavishly illustrated book of South African travel, interiors and lifestyle written by Paul Duncan and published for Perfect Hideaways by Africa Press, his new imprint bringing to the reader curated worlds with authentic, accessible and engaging southern African content whose significance is more than just a passing celebration of “local is best”. Tim Noakes, the advocate of the Banting lifestyle and co-author of Raising Superheroes, was called before the Health Professions Council of South Africa (HPCSA) recently. 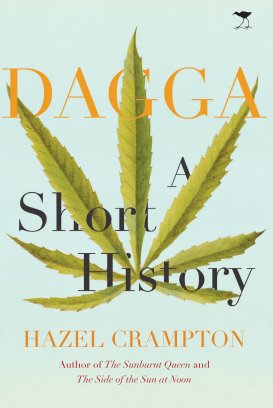 Noakes was asked to defend a tweet he sent out in 2014 saying that low-carb, high-fat foods are good for babies, which was brought under the attention of the HPCSA by the former president of the Association of Dietetics in South Africa (ASDA) Claire Strydom. The Real Meal Revolution has shared a round-up of the events and arguments of the six-day trial, which will resume in February 2016 and is estimated to be costing South Africa taxpayers over R1 million. On day one of the trial, the HPCSA tried, and failed, to prevent the Noakes’ legal team from presenting evidence by video link. The reason the team had to seek evidence outside of South Africa was because no South African specialists came forward, through apparent fear of what might happen to them. Claire Strydom then tried to present evidence that the Noakes’ team hadn’t seen and began to give expert instead of factual testimony. The Wellness Warehouse and Jacana Media would like to invite you to the launch of The Banting Baker by Catherine Speedie. Sweet treats and baked goods are deeply associated with comfort, time out and good times, rewarding us after a day’s hard work. The good news is that we don’t have to deny ourselves these little pleasures. In The Banting Baker, Speedie shows you that the low-carb highway is not about deprivation but about substitution. The launch will take place at the Wellness Warehouse on Kloof on Saturday, 5 December, between 2 and 4 PM. 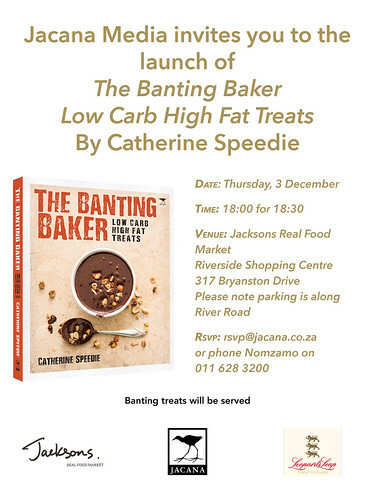 Jacana is pleased to invite you to the launch of The Banting Baker by Catherine Speedie. Come and learn all about the secrets of making delicious low-carb high-fat treats on Thursday, 3 December, at 6 for 6:30 PM. The event will take place at Jackson’s Real Food Market in Sandton. The Banting Baker bears good news to those of us who just cannot give up on carrot cake: Life’s too short to deny ourselves these little pleasures.